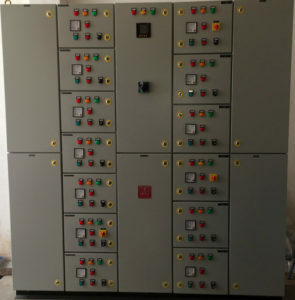 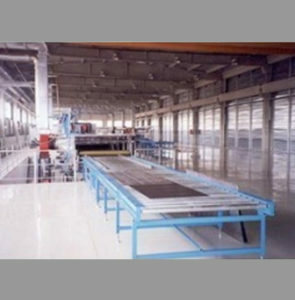 These panels are designed and fabricated from high-grade rust proof steel to ensure durability and longer life and also to save maximum power and energy consumption. 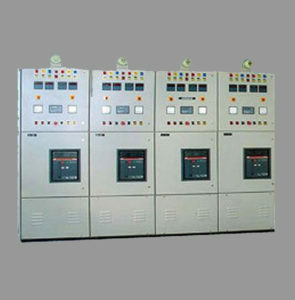 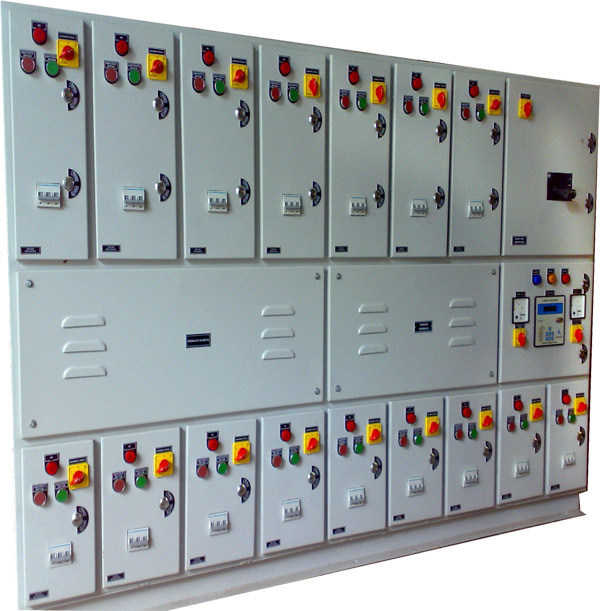 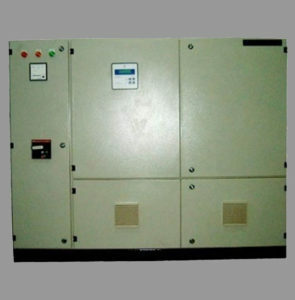 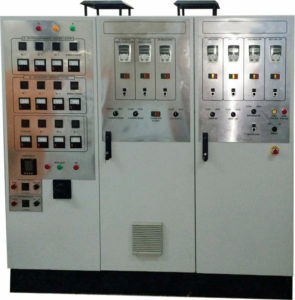 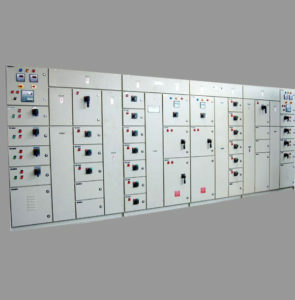 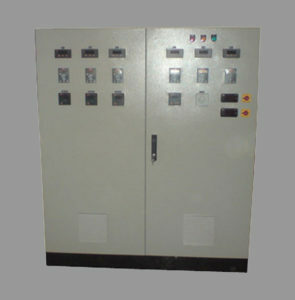 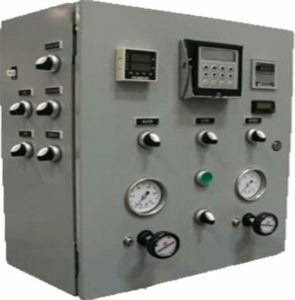 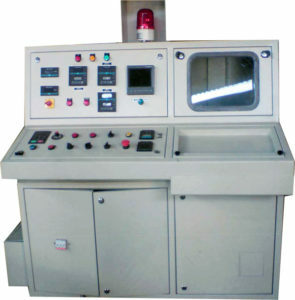 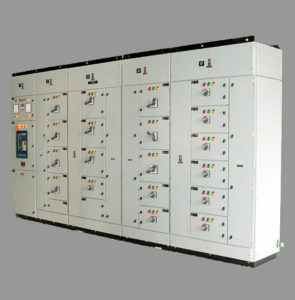 These panels are highly efficient in monitoring the reactive power in power systems for saving energy. 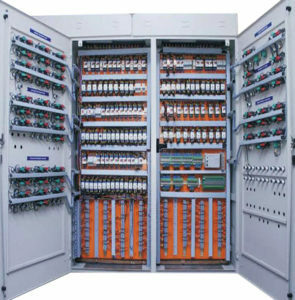 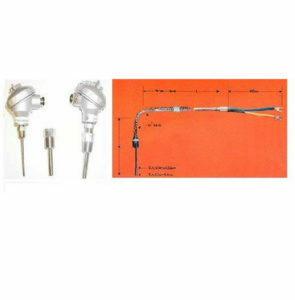 It can alter the system voltage and current as well.